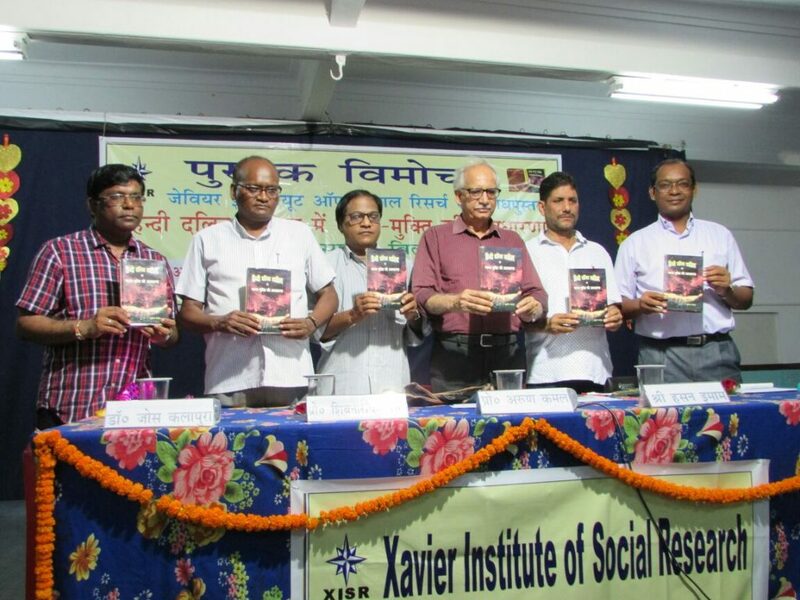 Images from the book release function of “Lokgatha aur stree mukti ka prashn” and “Tharu janjatiyon ki prakriti prasoot sanskriti” held on June 03, 2016 at Bihar Industries Association, Seminar Hall, Patna. Shri Shiv Chandra Ram, Hon’ble Minister for Art, Culture and Youth Department, Govt. 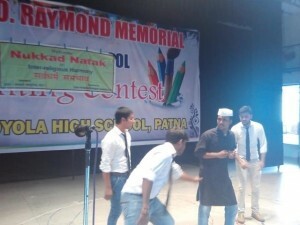 of Bihar was Chief Guest on the occasion.